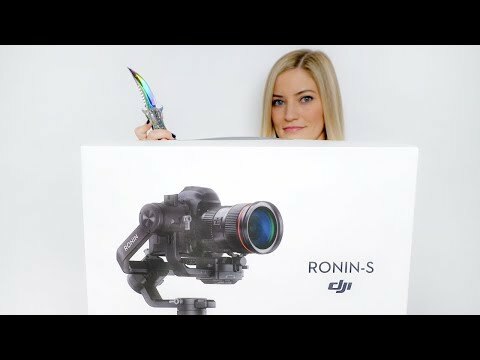 Get perfect videos every time with this DJI Ronin-S single-handed gimbal. The offset roll motor keeps your camera's LCD from being blocked, and shake is minimized when you're transitioning among modes. The DJI Ronin-S single-handed gimbal is modular and supports a wide variety of accessories to fit your recording needs. Compatible with most cameras up to 7.94 lbs. : This gimbal is capable of holding a DSLR or mirrorless camera. Superior three-axis stabilization: Gives you the ultimate freedom of motion.